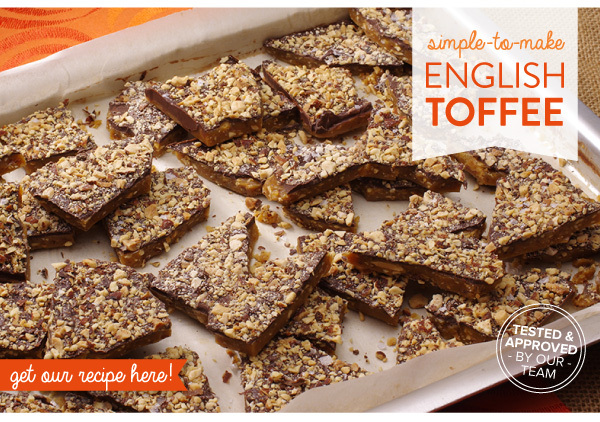 Crunchy, buttery handmade toffee is one of our favorite little indulgences. 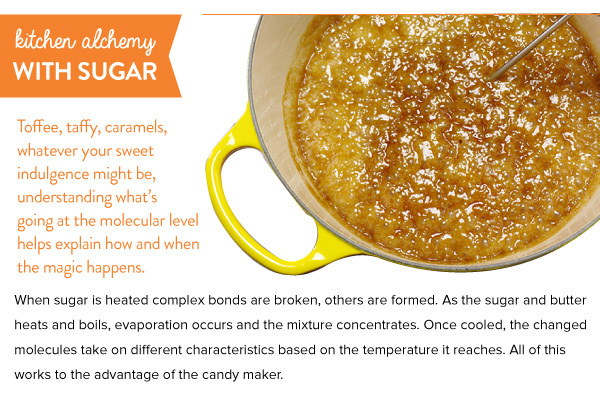 The rich caramel flavors are especially nice to enjoy in the autumn. 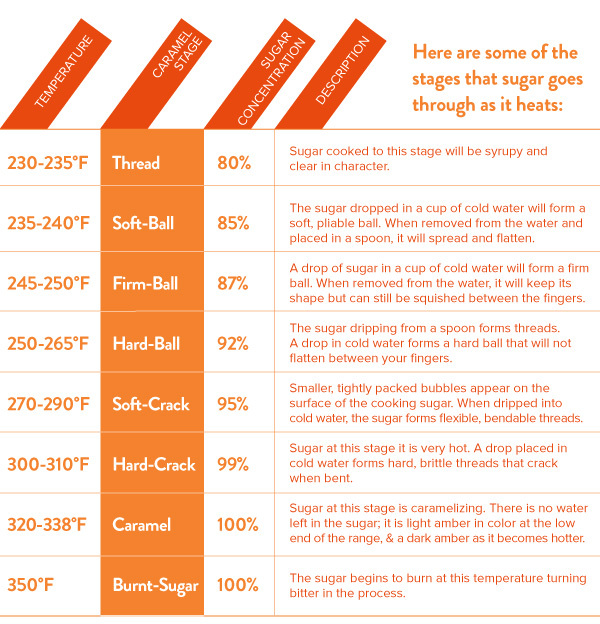 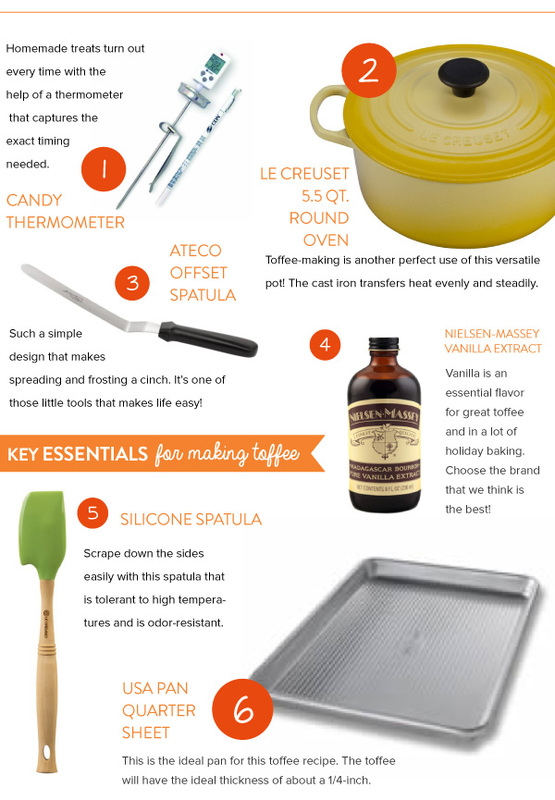 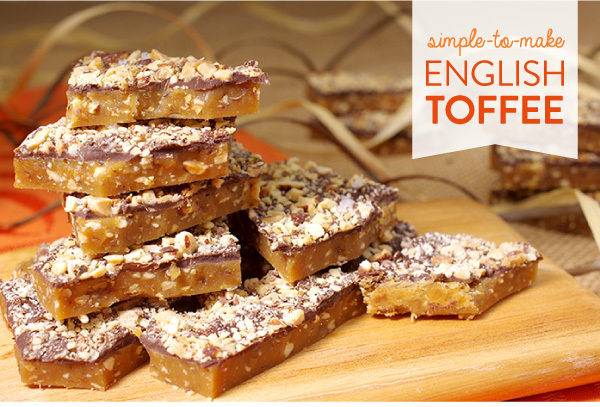 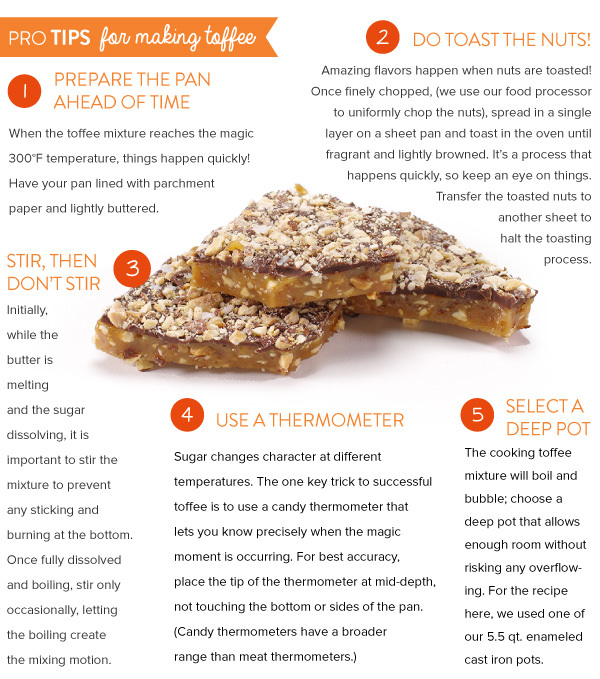 If you've never made toffee, you're in for a nice surprise - it's super simple to make! 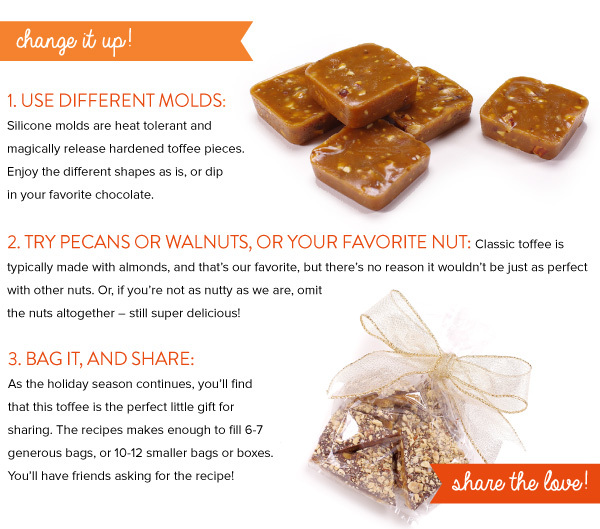 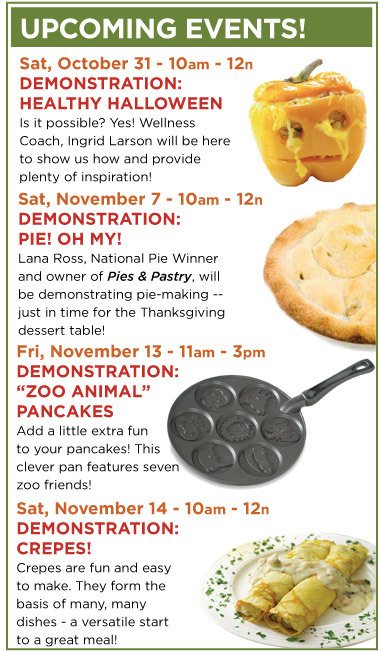 Try making a batch - it's perfect for giving and sharing with others.